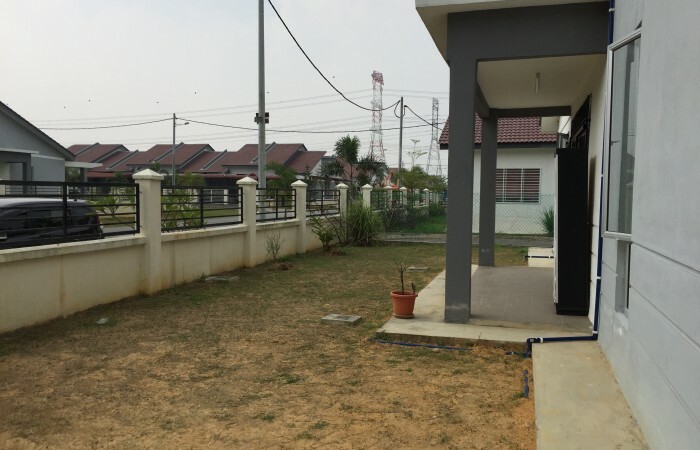 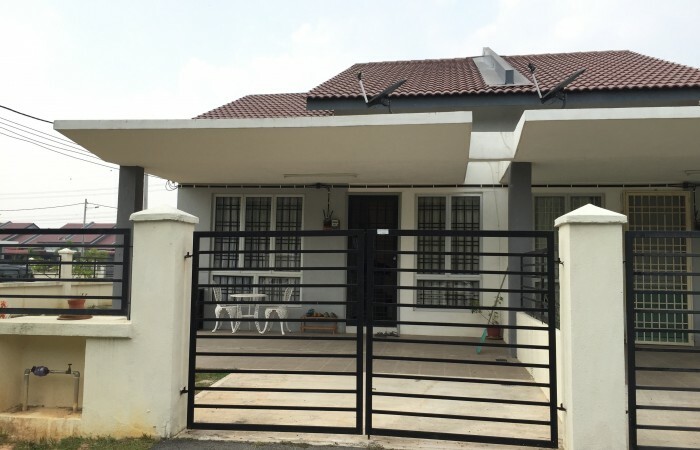 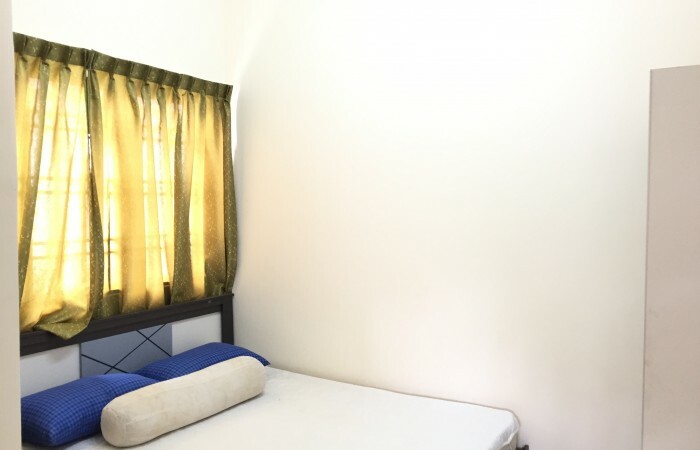 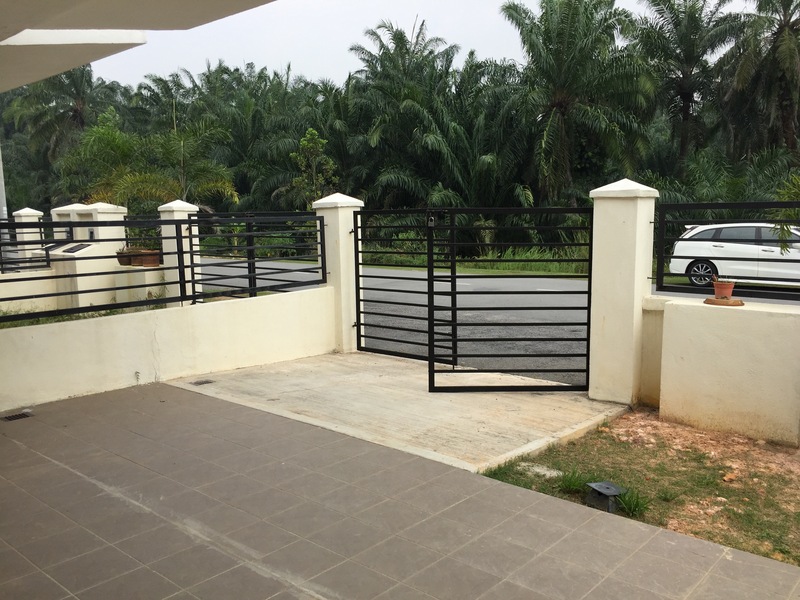 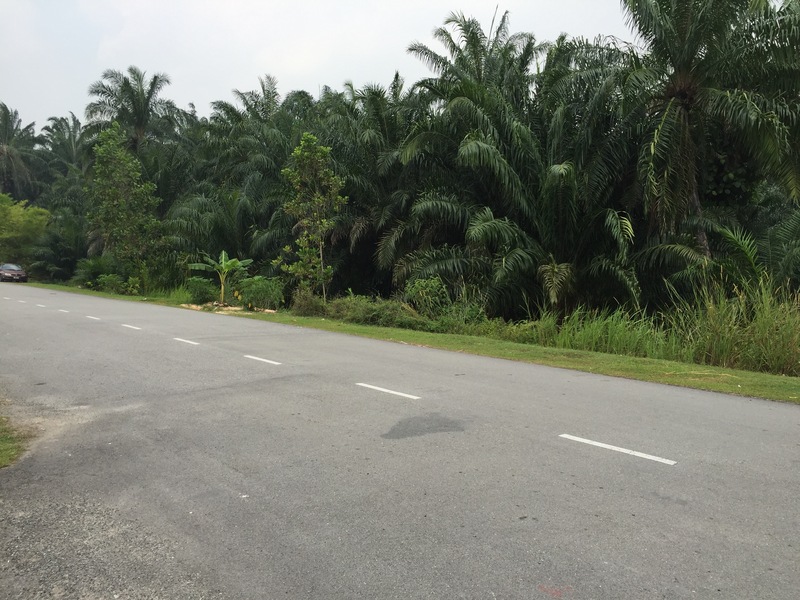 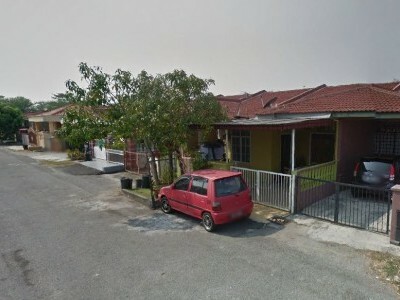 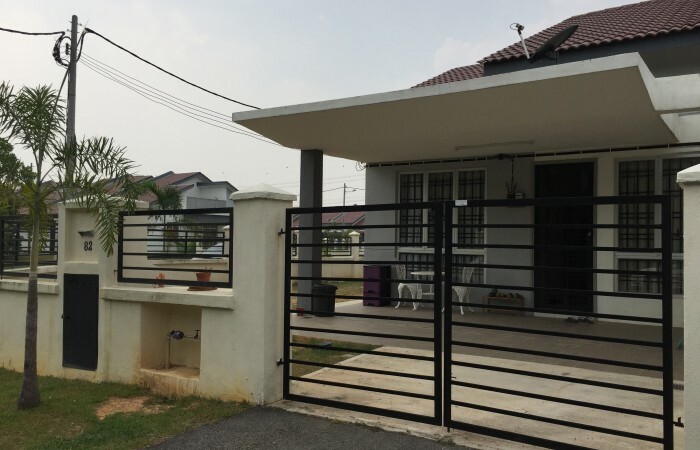 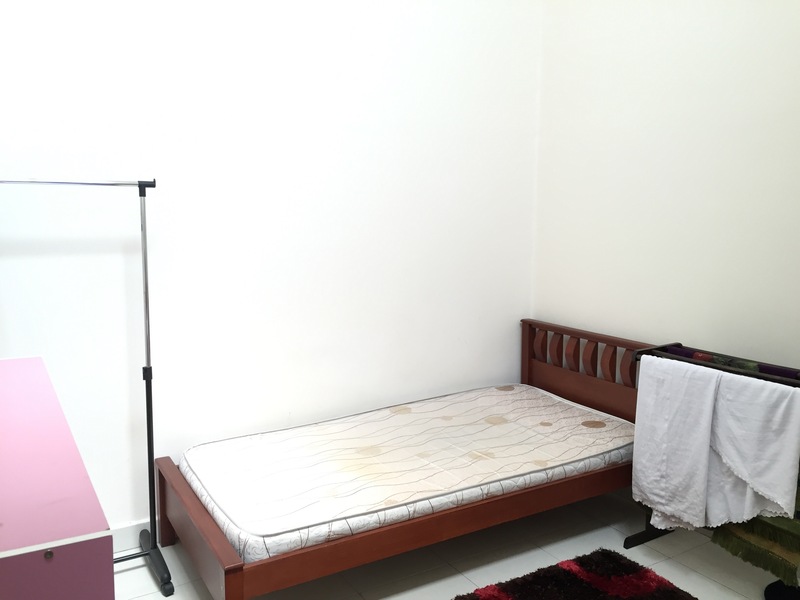 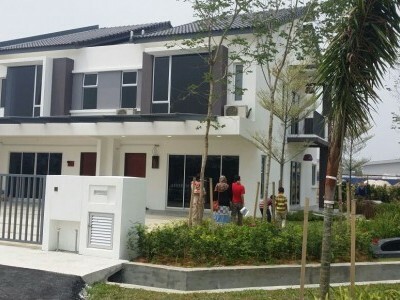 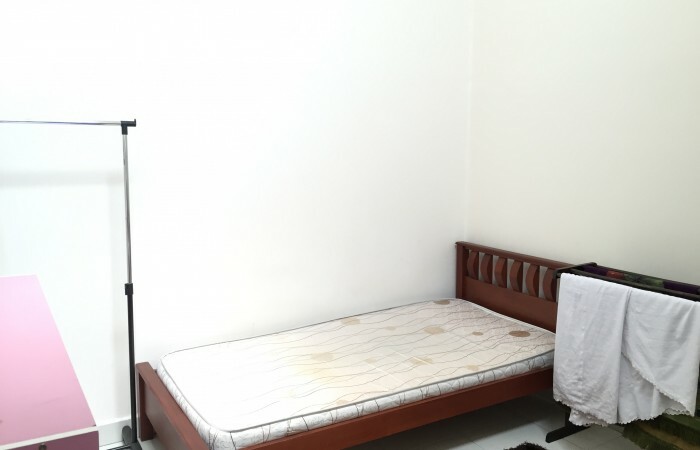 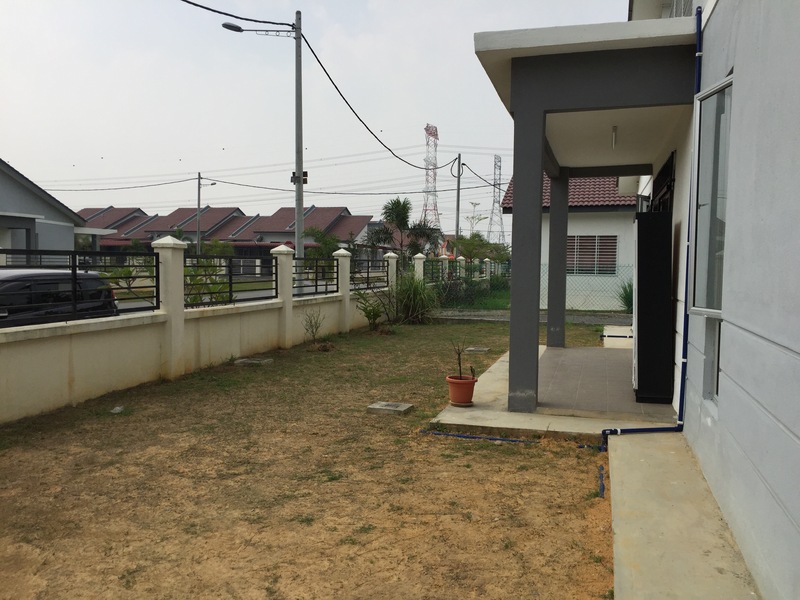 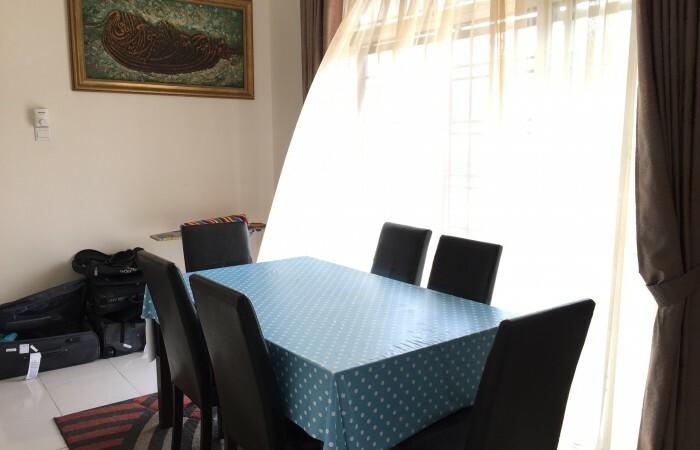 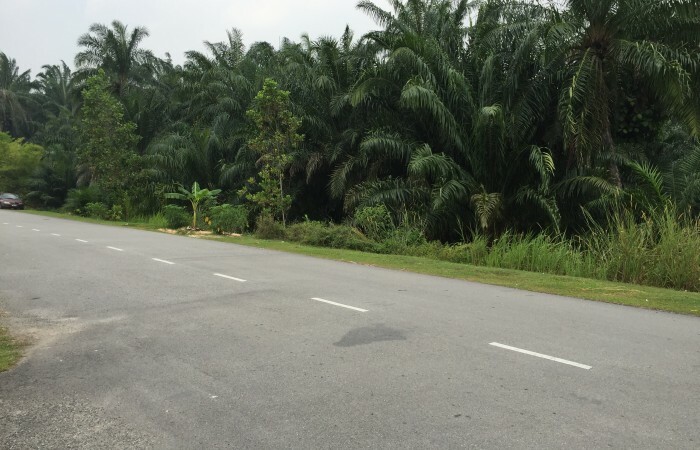 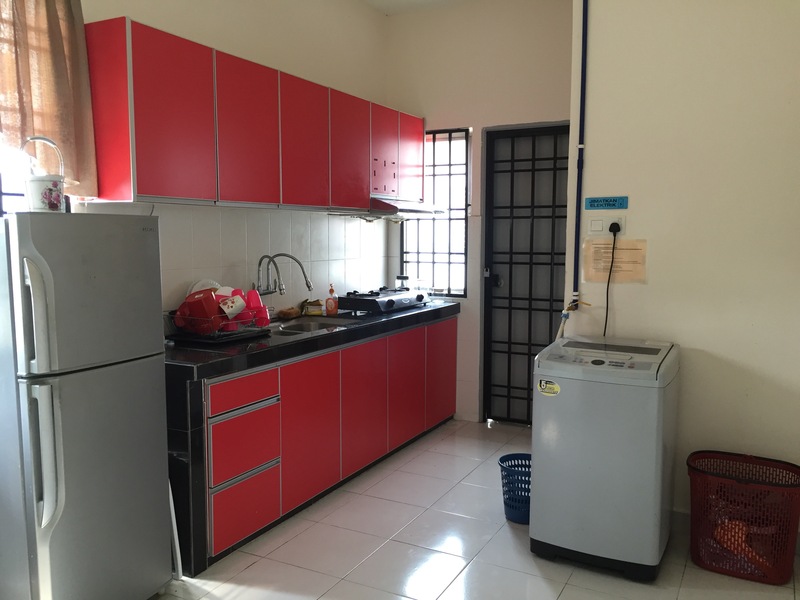 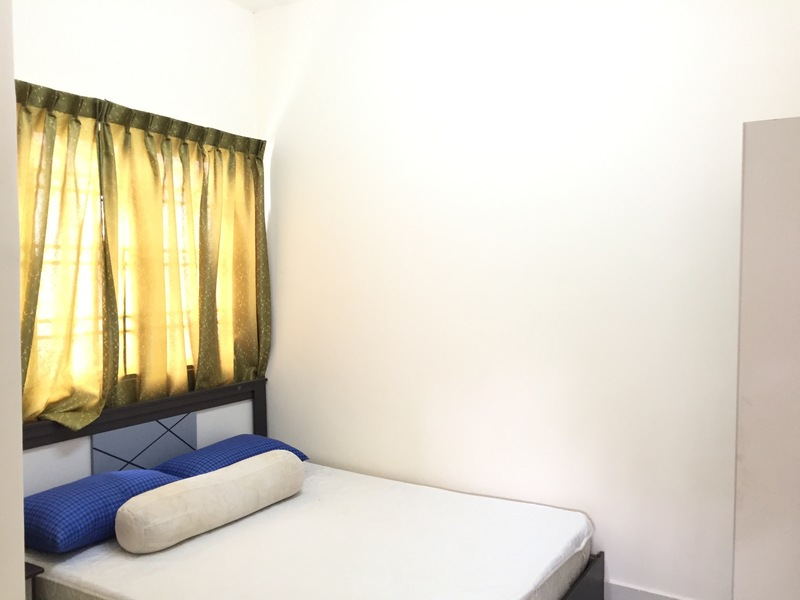 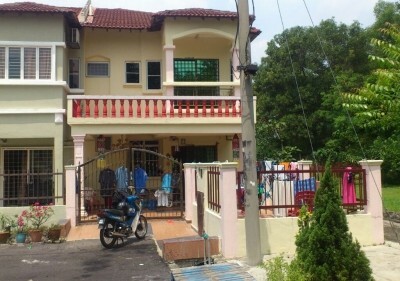 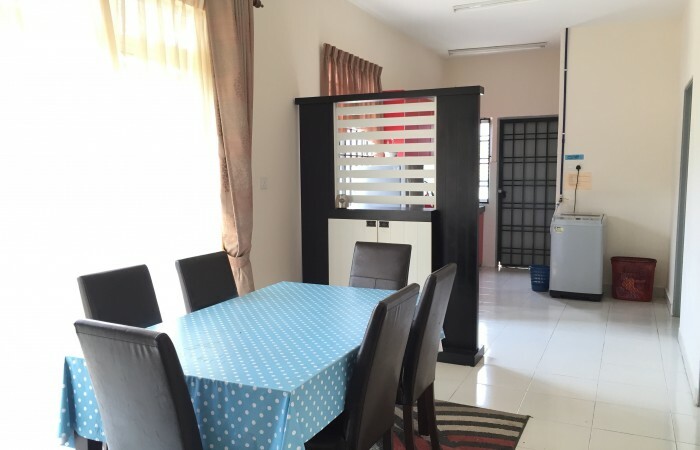 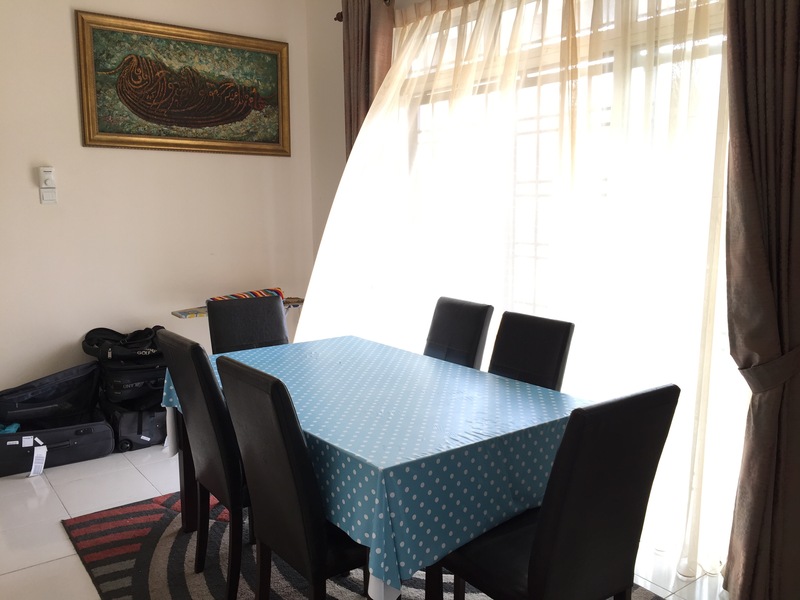 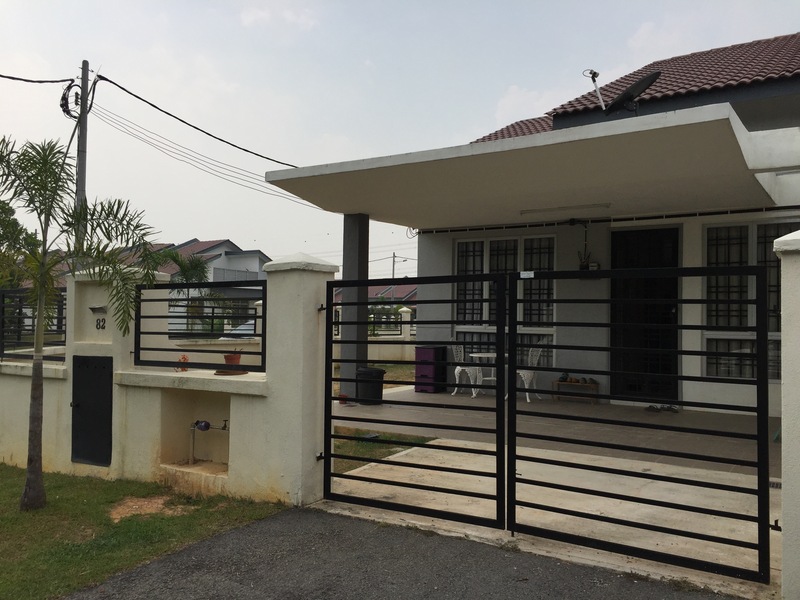 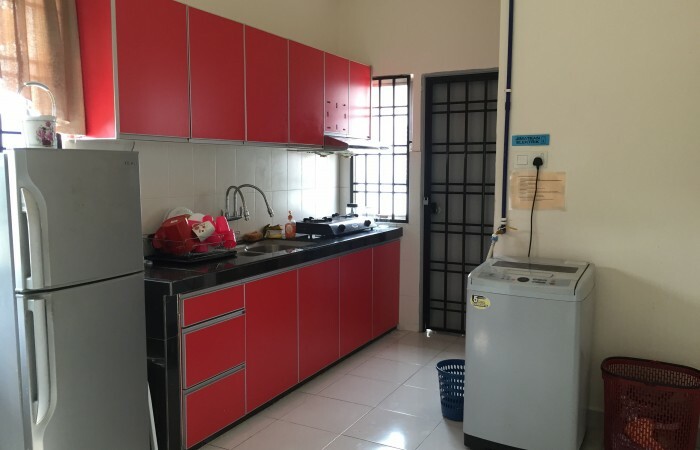 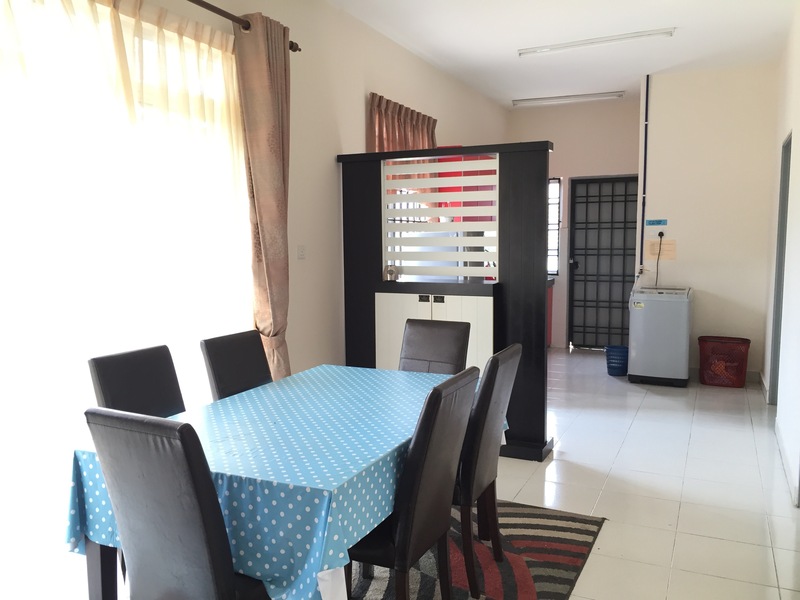 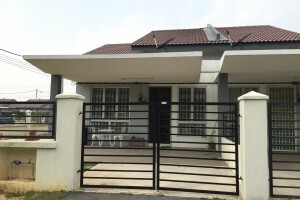 Lot Size: 2200 Sq Ft.
Want to SELL/RENT your property in KAJANG ? 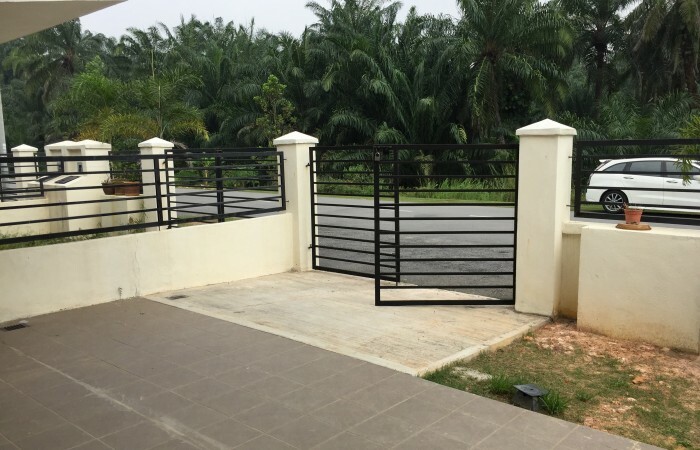 Do call me for further discussion. 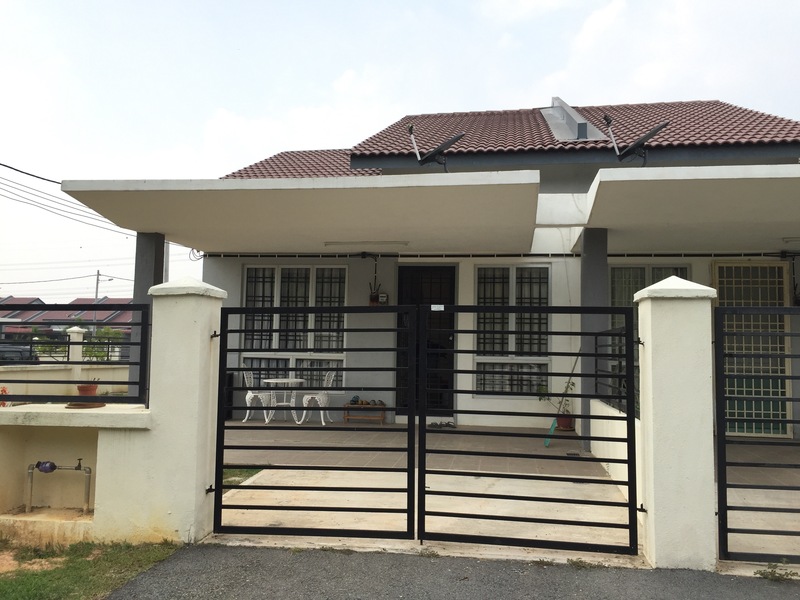 We are an expert to sell/rent your property fast.